We are on a Roll in August! …a Sushi roll that is! 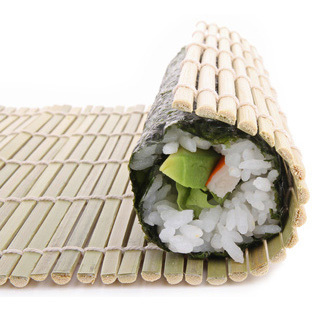 Join Chef Melissa in this awesome HANDS ON CLASS and learn to roll your own sushi at home! Sushi can get a little pricey in the restaurants, but chef Melissa will teach you the basics to enjoy sushi at home! This makes for a great night and easy entertaining at home with friends. Chef will teach both Nigri & Maki rolls, as well as Vietnamese Summer rolls using rice paper. As a special treat, we will have a local wine distributor pairing a fantastic selection of wines for this class! Come on out and rock & roll with Chef Melissa!